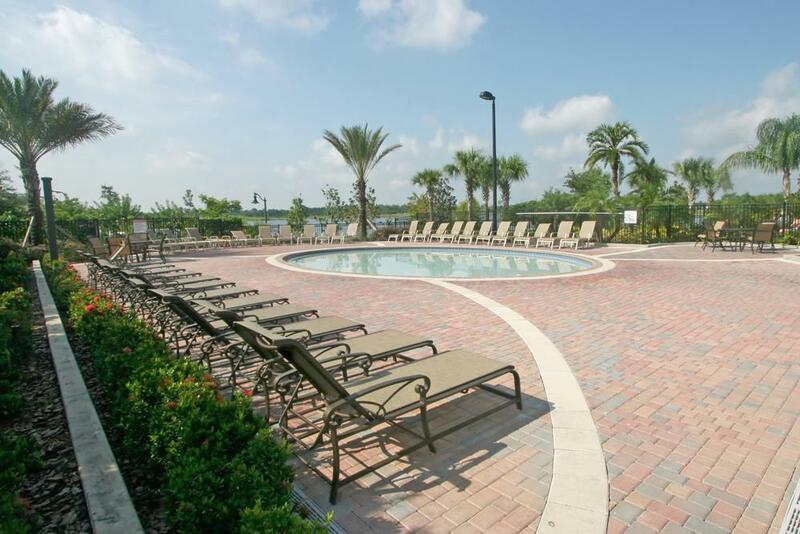 Vista Cay Condos and Townhomes For Sale near Disney World in Orlando. 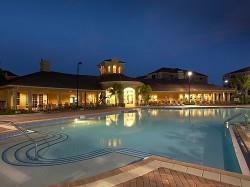 One of Pulte's newest Resort Style Condominium Communities offering 994 luxurious condominiums and townhomes. 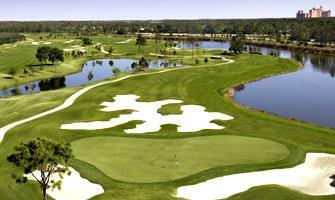 Vista Cay in Orlando promotes an environment for all to enjoy. 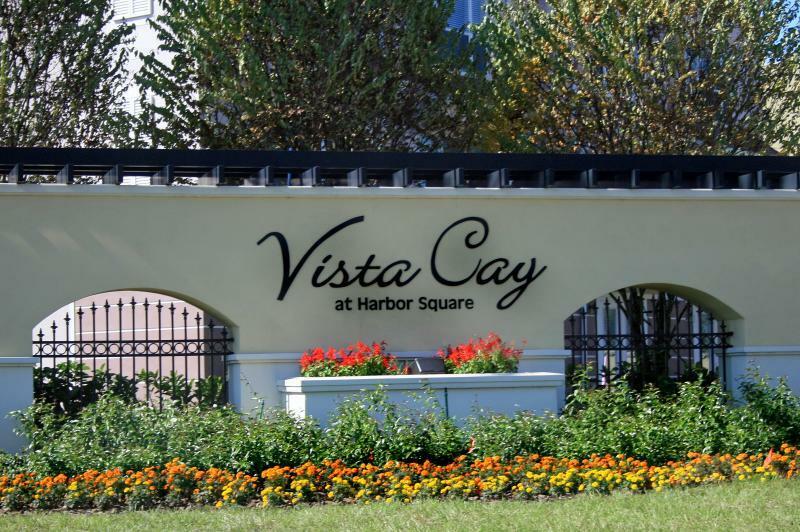 At first glance, Vista Cay boasts a crisp, vibrant presence that is alive and inviting. 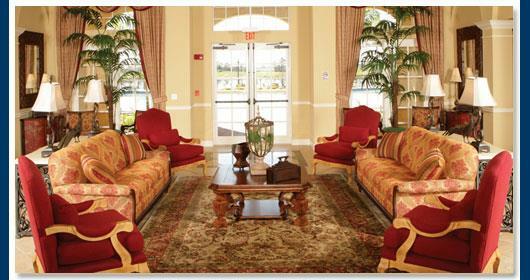 The stunning clubhouse creates a distinctly Tuscan atmosphere while enjoying the best of worlds, entertainment and relaxation. 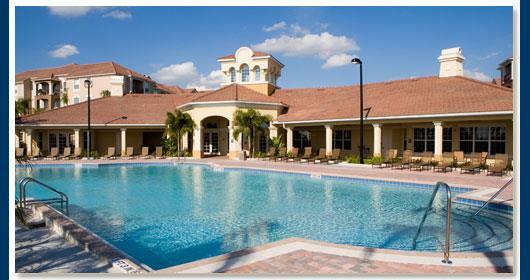 Surrounding Vista Cay you will also find a comfortable and serene environment in which you can truly appreciate life. Perfectly situated; Vista Cay guests, residents and owners alike share in the variety of entertainment options that are only moments away. 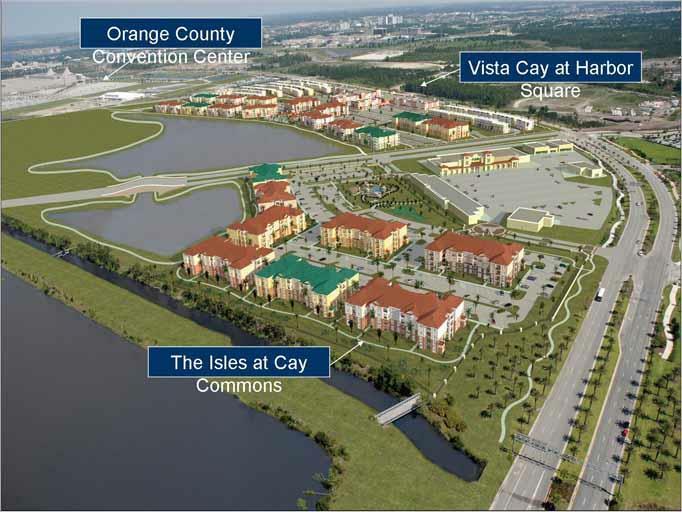 With its World Class location Vista Cay appeals to both business travelers and leisure travelers alike. 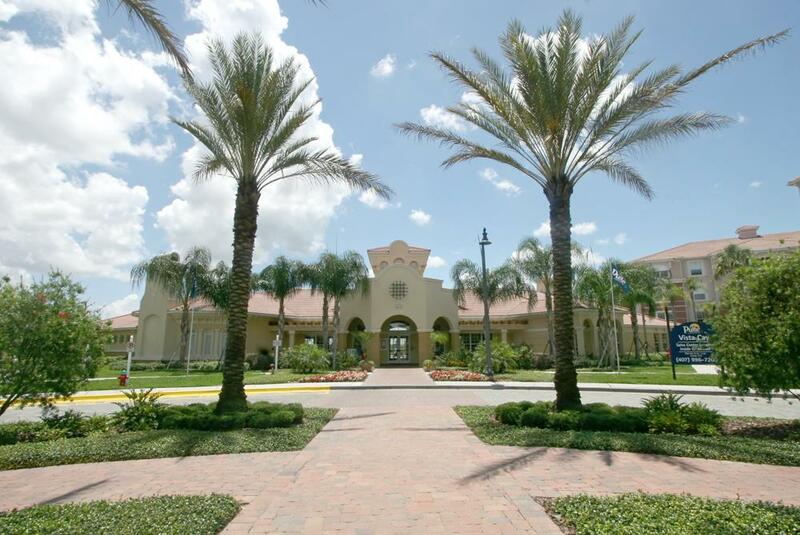 Adjacent to the nation's second largest convention center and minutes from Orlando area attractions such as Disney World, Universal Studios and Sea World, Vista Cay is Orlando's premier "home away from home!" Home to the Second Largest Convention Center in the U.S. Host of 7 to 9 million conventioneers per year. 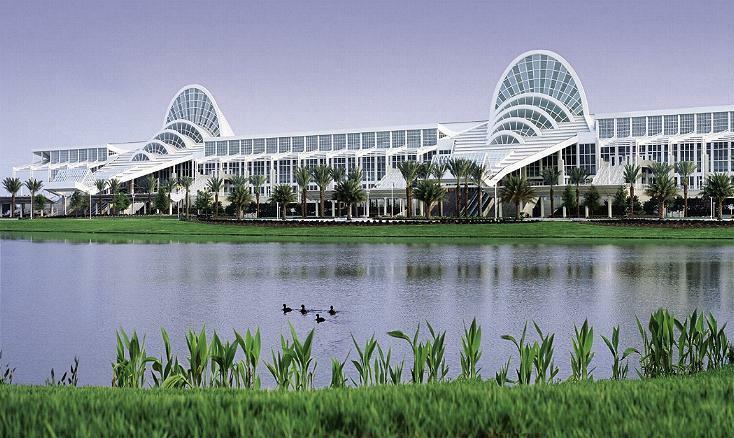 Orlando is the Top Vacation Destination in the World. Over 50 million vacationers per year. Vista Cay lets you make the most out of life. All of the things you could wish for can be found within this privately gated community. Starting with the sparkling pool and lavish sundeck with an invigorating spa, you are only a call away from a relaxing day. 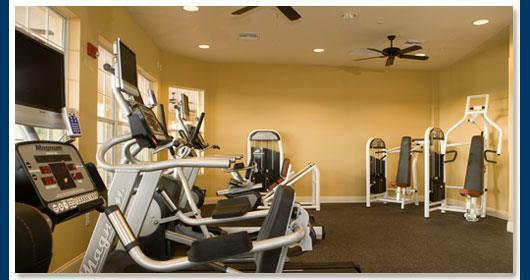 Get fit in the exercise room or challenge a friend to a game of pool, these amenities are ready for any agenda. 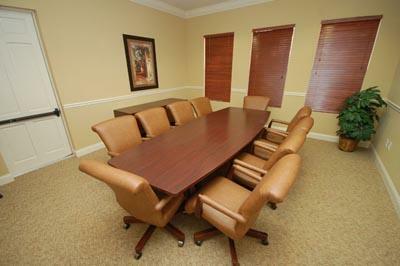 Take advantage of the business center, available meeting space, theatre or concierge service. 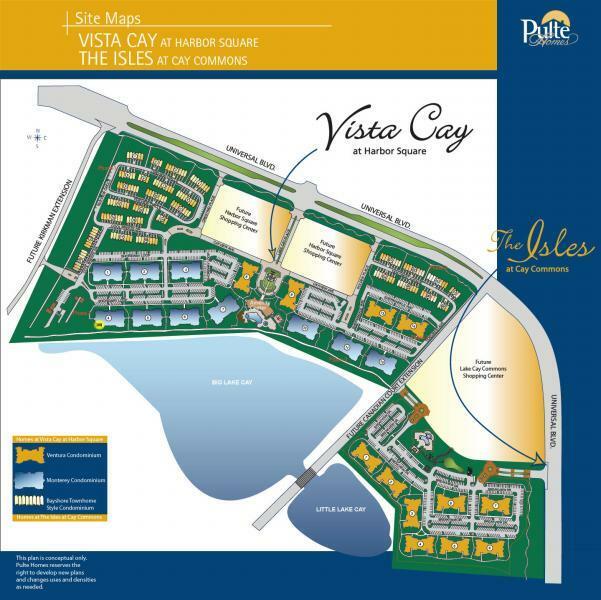 Whatever you pleasure Vista Cay is prepared to accommodate you! 5 Minute drive to Sea World / Universal Studios and a 12-15 minute ride to Disney World. 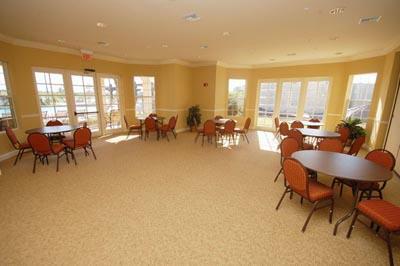 With the Convention Center right next door you'll have a brand new market to rent your condo to. Universal and International Drive has it all with restaurants and shops walking distance away never mind new plazas in the plans just outside Vista Cay....Only Hotel Dwellers have had this luxury and paid dearly for their puny room to be there. 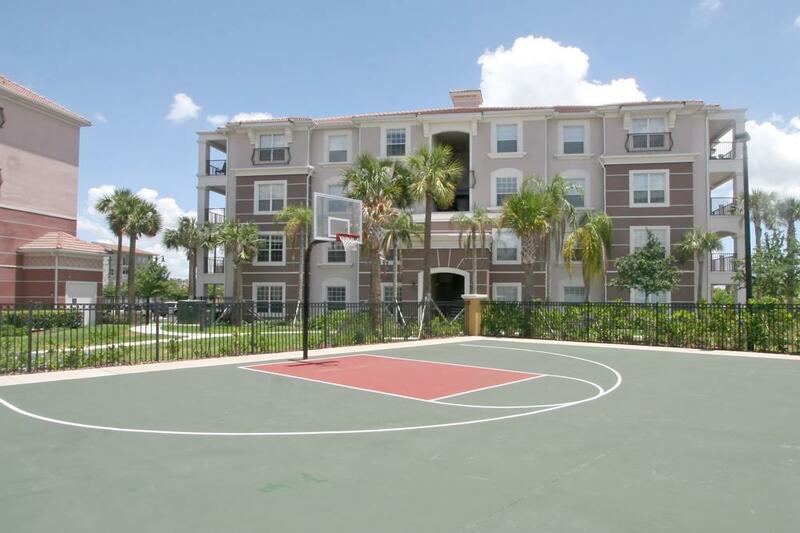 The Monterey - Four Story Condominiums - Three Floor Plans - From 1823 sq. ft. to 2097 sq. ft. The Monte Verde is impressive with its vast family room that makes a perfect showcase for lush furniture and dramatic art work. Scenic views onto the lanai add to the open feeling of this home, where you’ll be inspired to create great things—like dinner! You’ll love cooking—or ordering out—in this kitchen with its earthy granite countertops and rich maple cabinetry. 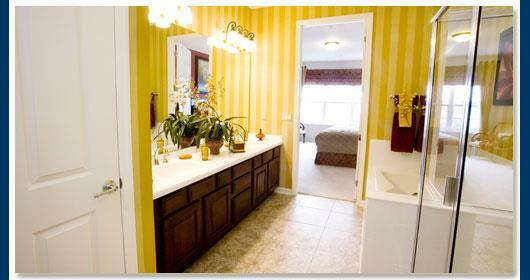 More decorative touches await you in your master bath with its ceramic trim, elegant vanities, and designer mirrors. This is luxury living! You’ll have fun decorating this home! 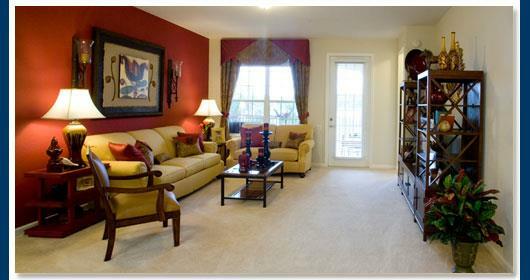 The spacious living room offers lots of space for artwork, plants, and cozy furnishings. 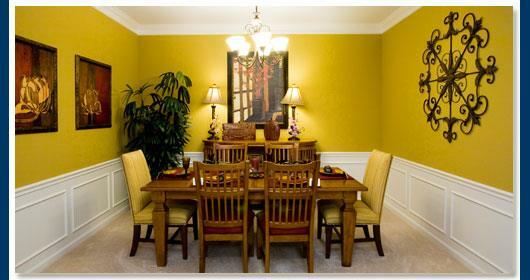 Intimate dinner parties will be delightful in this formal dining room with ambient lighting. Three bedrooms mean you’ll have plenty of space to house out-of-town guests or create a home office or den. The owner’s suite will definitely be one of your favorite rooms in the house with its lofty ceiling, great views, and lavish bath. Soak up the atmosphere at the Monte Villa! This open floor plan is intelligently designed. 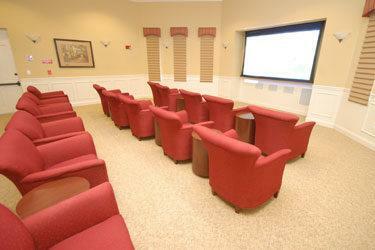 Hosting large get-togethers will be a pleasure in your impressive family room that opens up to large screened lanai. You’ll love cooking—or just hanging out—in this sleek kitchen with its granite countertops, maple cabinetry, and stainless steel appliances. 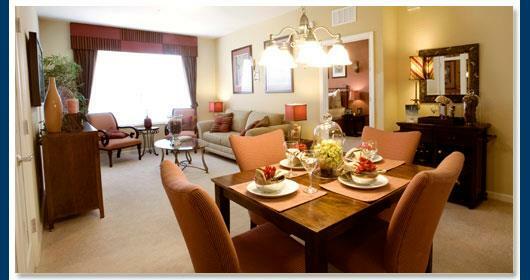 The dining room looks lovely in sunlight or candlelight, as does your owner’s suite! Enjoy the views from the Monte Azul! 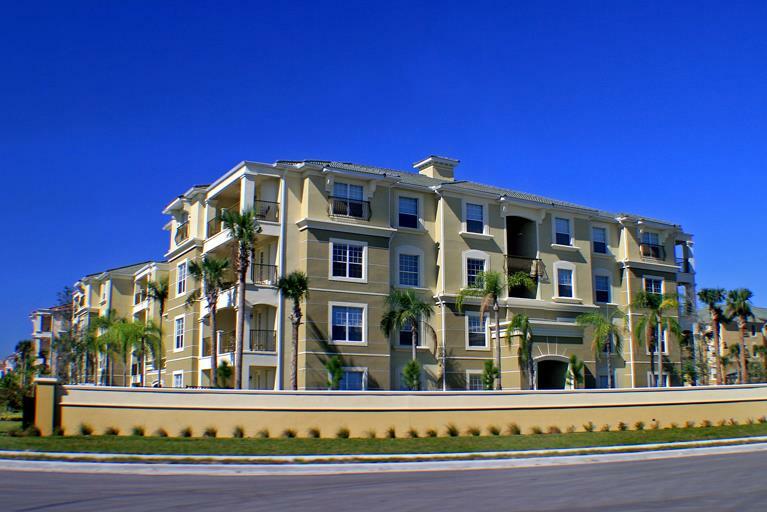 The Ventura - Four Story Condominiums - Five Floor Plans - From 1112 sq. ft. to 1447 sq. ft. 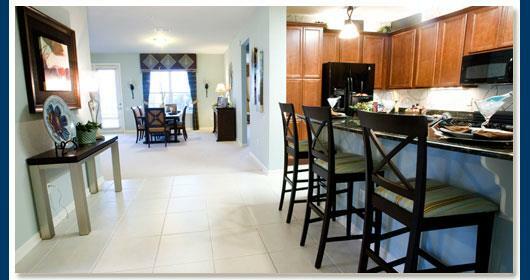 This is the largest floor plan in the collection and you'll love what the extra space offers. 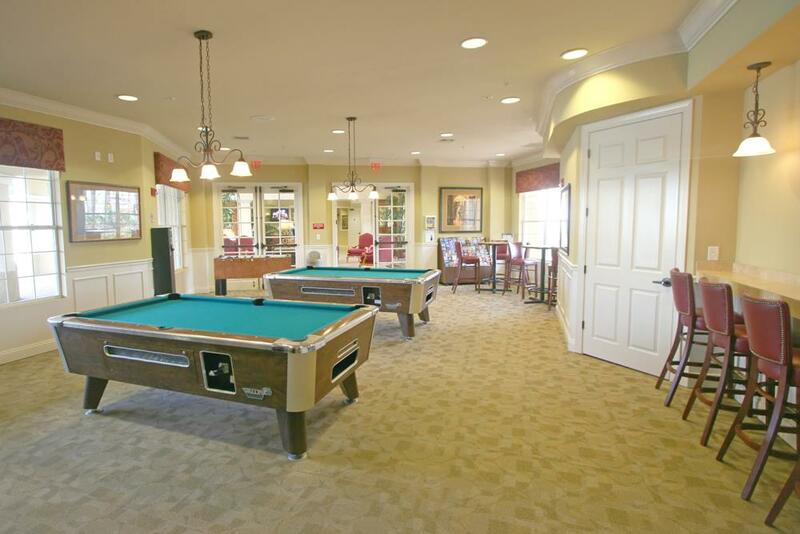 The second owner's suite has a large walk-in closet where you can store all your beach, golf, and tennis gear. Two large baths offer designer vanities and classic ceramic touches that will make you-and your guests-feel pampered to the extreme. 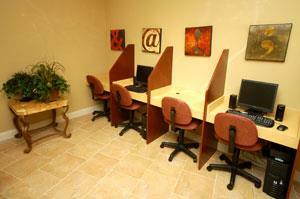 A third bedroom easily could be converted into a home-office to keep ultra-organized. The sleek kitchen and open living room-with lanai views-make life in the Santa Anna a breath of fresh tropical air! You'll be delighted with all the regal touches in this three-bedroom home. Rich cabinetry and crown moldings serve as a backdrop for your lovely kitchen. 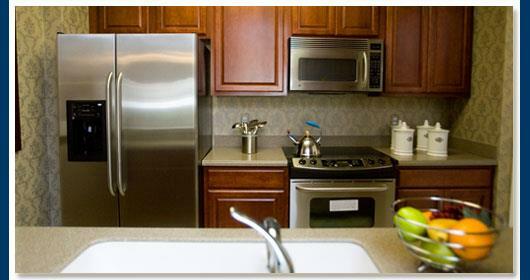 Creating flavorful tropical dishes is easy with all these state-of-the-art appliances. Invite friends over, pass their drinks through the convenient bar counter, while you get out your colorful patio serving dishes. 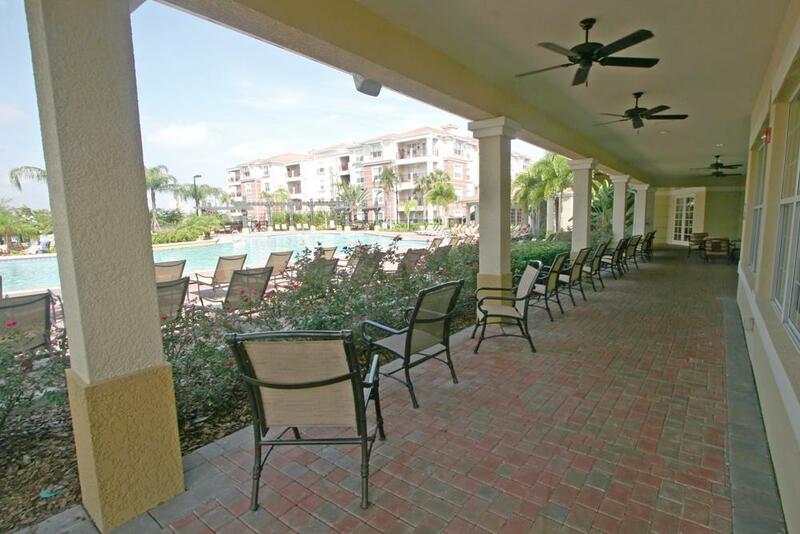 The lanai is a great place to entertain on warm evenings. 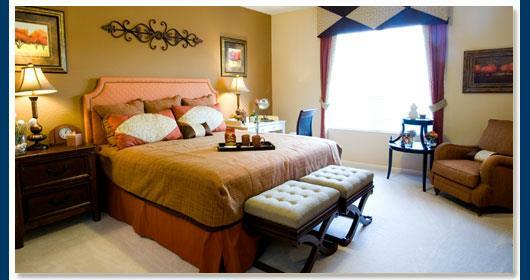 Light some candles, turn some music on, and enjoy the good life in the Santa Rosa! This design offers plenty of versatility with its three-bedroom layout. 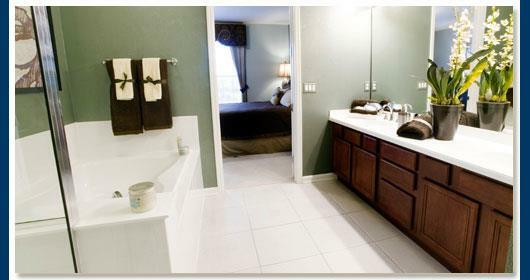 Two owner's suites feature lots of dreamy room and luxurious baths. You can easily transform the third bedroom into a fun media room to proudly display all your high-tech audio and visual equipment. You can crank-up the music, head out to the lanai, and enjoy the lovely natural views. This is a great home for entertaining with its large great room and sleek kitchen. In fact, everything about living in the Santa Cruz is easy and fun! 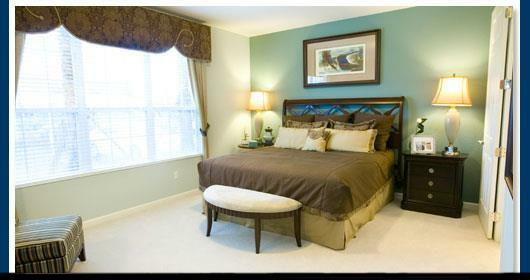 This layout is intelligently designed with the owner's suite tucked away on one side of the home. You'll love the oversized bath with lavish touches like a cultured marble vanity, custom cabinets, designer mirror, and ceramic accents. The two additional bedrooms offer versatile options to create a guest room and a private library. You'll love decorating the spacious great room with tropical touches that blend with the scenic lanai views. Everything about this home-including the state-of-the-art kitchen-is sleek, sultry, and luxuriously comfortable! This is a great design with its open feeling and attention-to-detail. 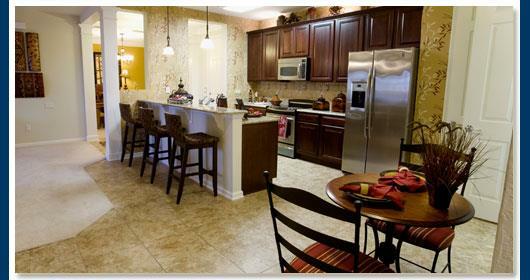 You'll enjoy cooking in this stylish kitchen with its pass-through counter into the family room. You can spend mornings drinking coffee and eating pancakes-or cereal-out on the lanai as you watch the sun rise over Lake Cay. A double sliding-glass door provides lots of light into the family room and easy access to your outdoor living area. The two owner's suites are divine, with cultured marble vanities and ceramic tubs. Life in the Napa is rich! 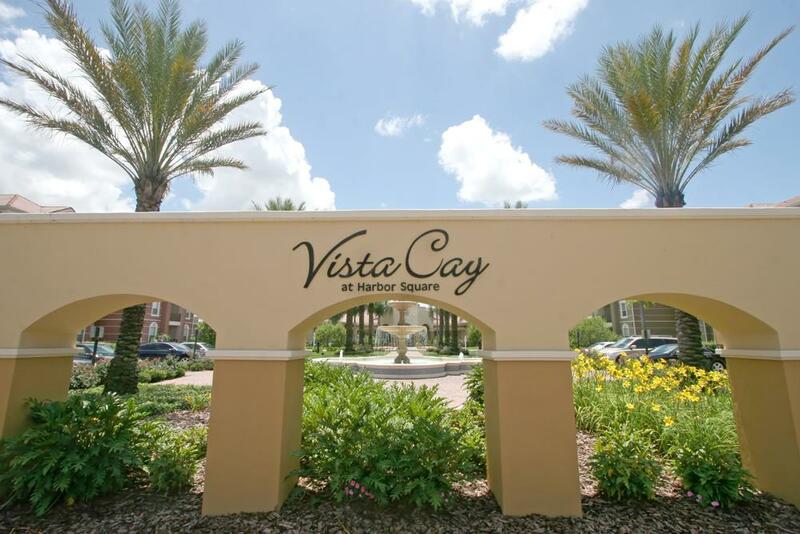 Would you like more information about Vista Cay or to schedule a time to view the subdivision and some properties? We can also set you up on automation so that all new properties and status changes in Vista Cay are sent to your email address. 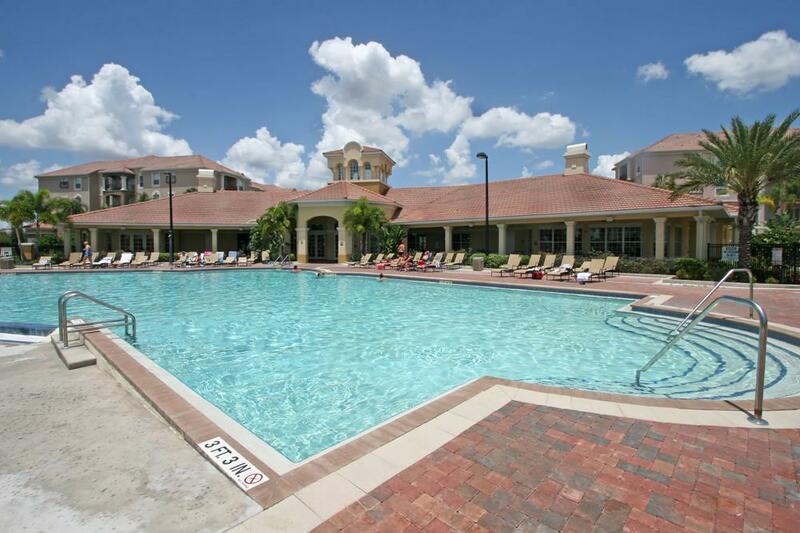 Luxury Condos For Sale near Disney World in Orlando, Florida. 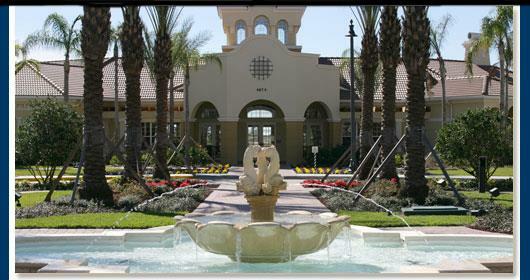 Brand New Community, Vista Cay, right in the heart of everything Central Florida has to offer!